Since launch, The Health Lottery has helped raise over £85 million for local charities and good causes, supporting over 2,400 projects. 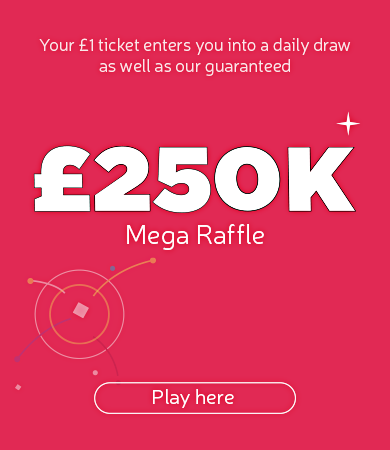 Since its launch in 2011 The Health Lottery has continually supported health related good causes across Great Britain. 20p from every £1 ticket bought is donated to People’s Health Trust who award grants to community projects which aim to tackle health inequalities.